It has emerged that Google Wallet, the mobile payment method that allows you to store all your cards onto your phone, may come in physical form in the coming months. 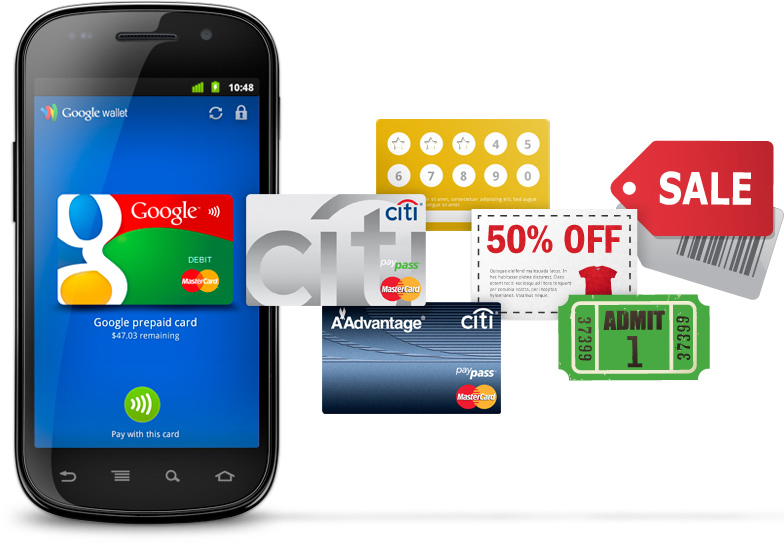 An article wrote byAndroid Policeshows Google Wallet card, possibly in testing stages. Photos are all courtesy of Android Police. Google Wallet is already a pretty good driving force for mobile transactions, but this Google Wallet card may change how we use cards altogether. Instead of handing your VISA and then handing your loyalty card for points, you can use both in one go. The Google Wallet card will be compatible in places where normal credit and debit cards are, so basically anywhere nowadays. When you lose your Google Wallet card, you can simply just tell Google and they will destroy the cards ability to transact. With Google ready to add their Google Wallet app on iOS and Windows phone, we should expect easier ways to get the card and more compatibility between platforms. If Google release this Google Wallet card, it will be ahead of its competitors, Square and PayPal, who are both trying to create innovative ideas on mobile payments. We believe Google will look to bring people in with tons of compatible cards and simplistic payments. You may also be able to pay people through the Google Wallet card service, or this may be a service that is integrated into the Google Wallet app. This means that Google may be trying to go head on against PayPal and their secure easy payment service. We can see Google trying to do something like this – it does seem like a nice idea and we’ll just have to wait an see if it comes to life. Google has already made changes and improvements to their Wallet service, this may be another expansion on this improvement. Google have recently released a family of Nexus device, it may be the perfect time to start promoting NFC and using mobile transactors instead of one-card payments.